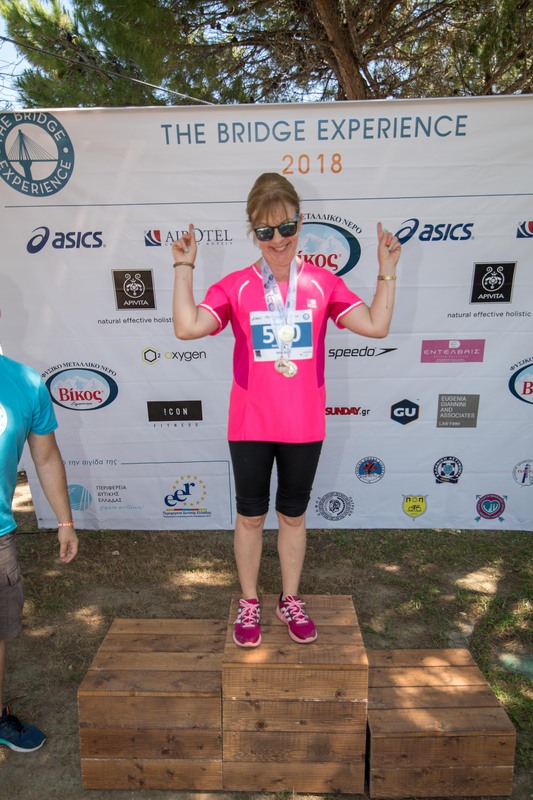 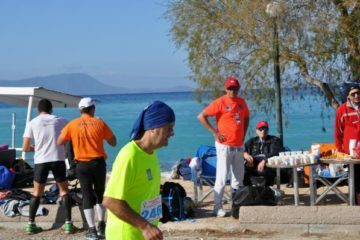 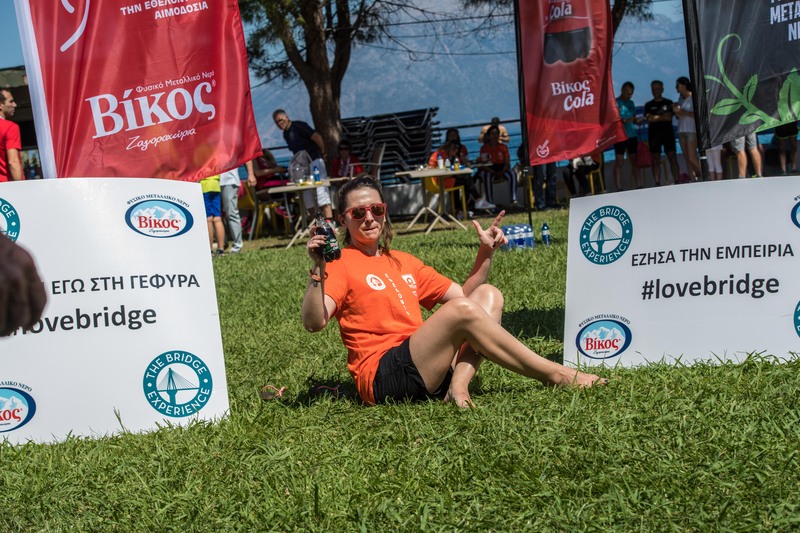 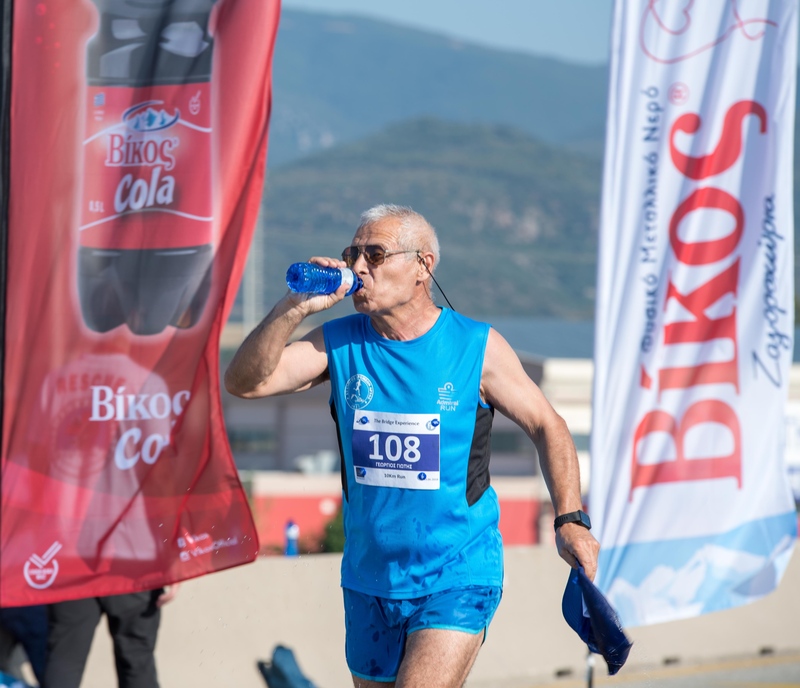 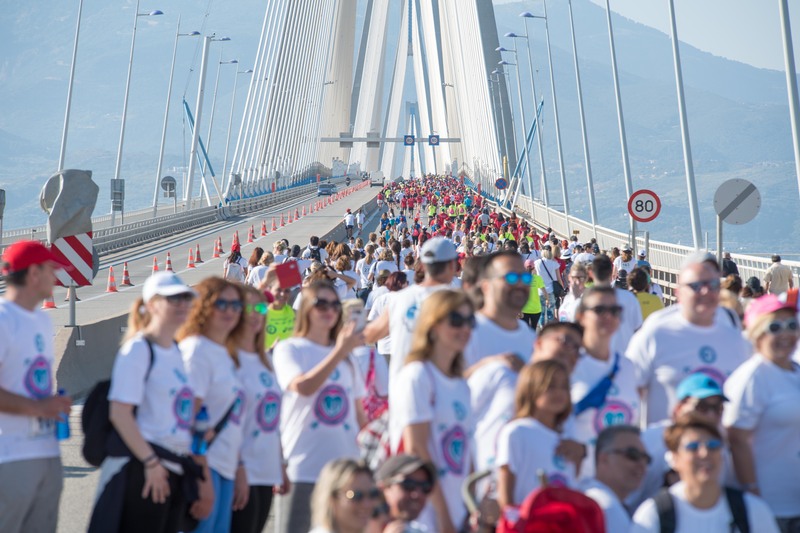 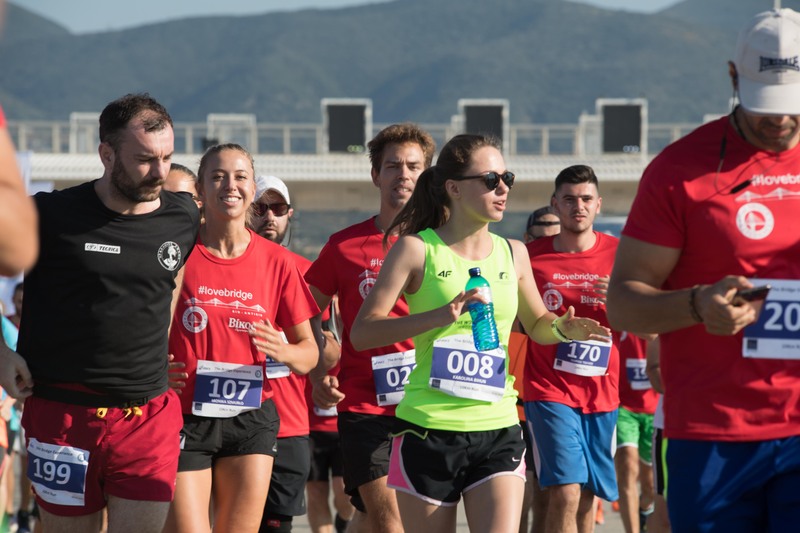 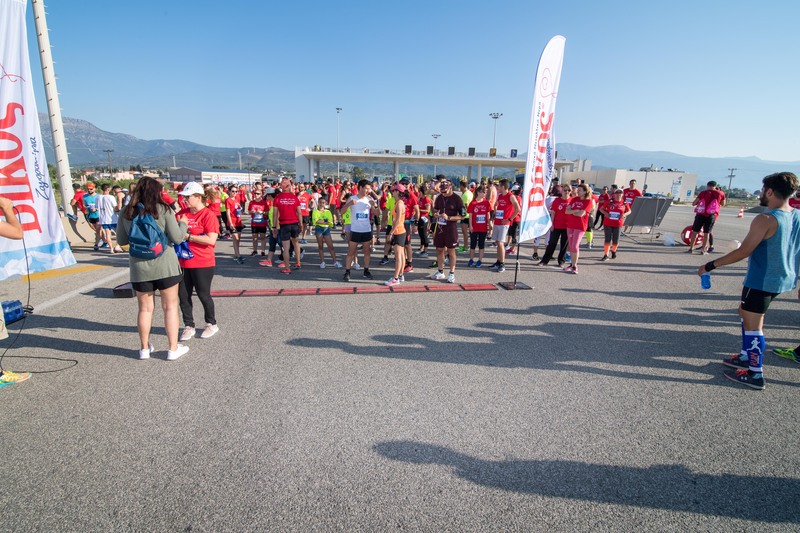 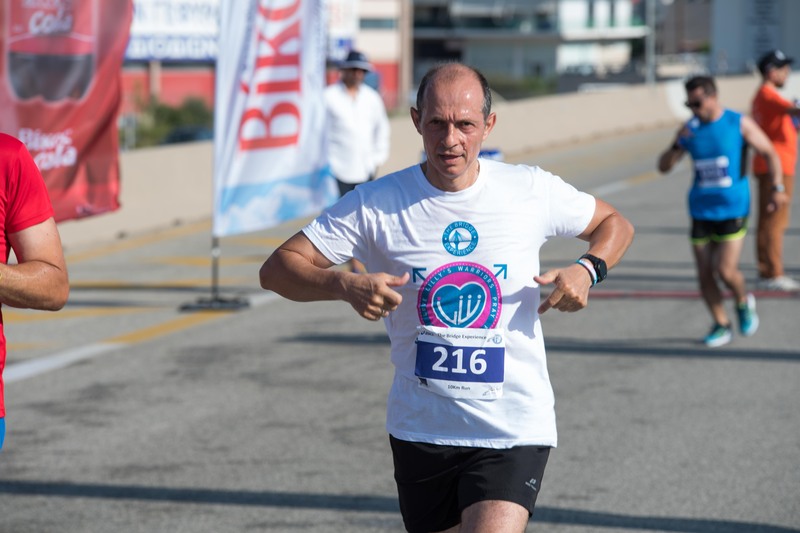 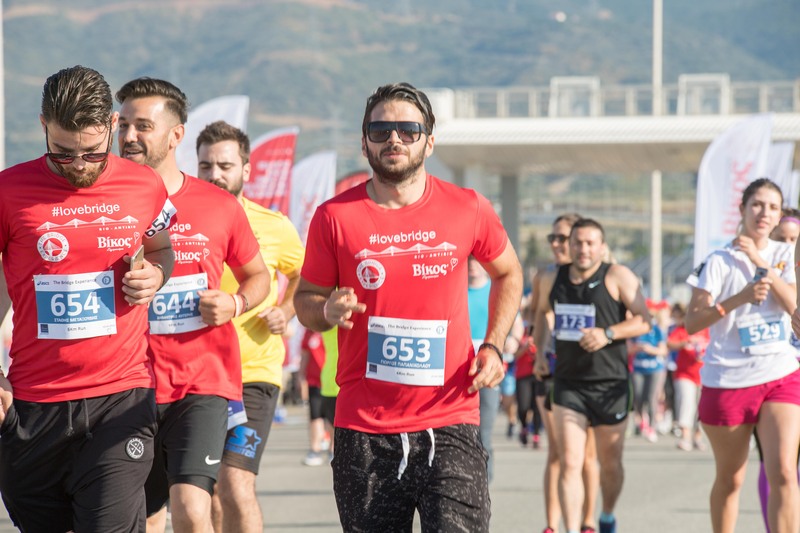 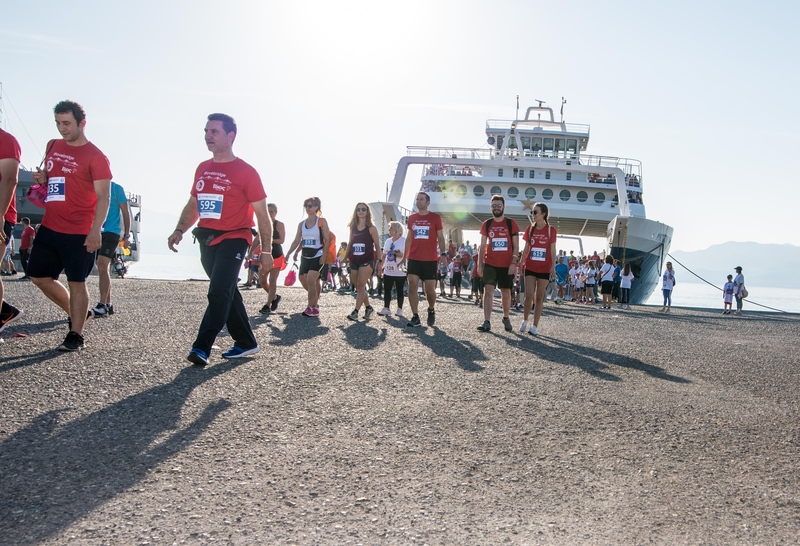 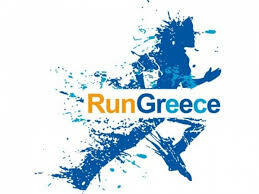 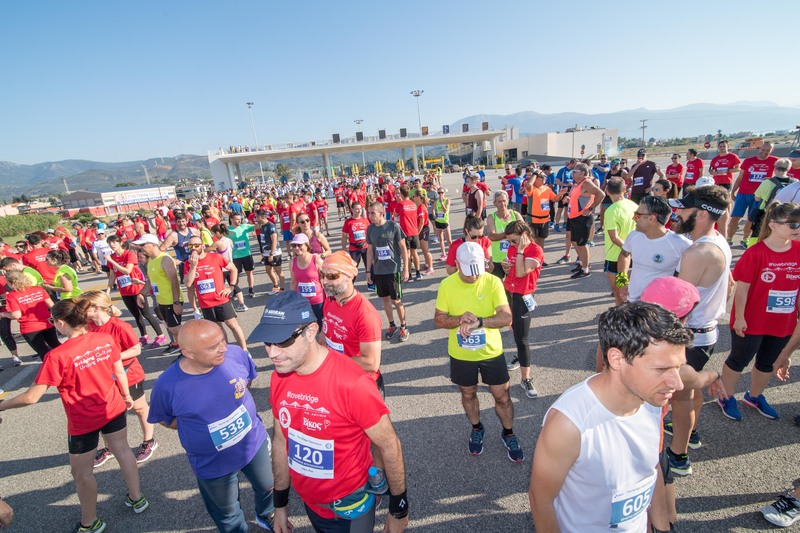 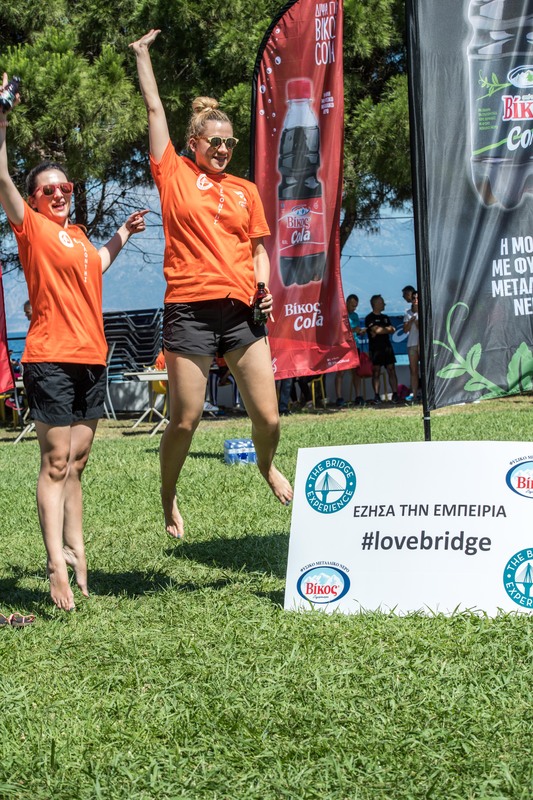 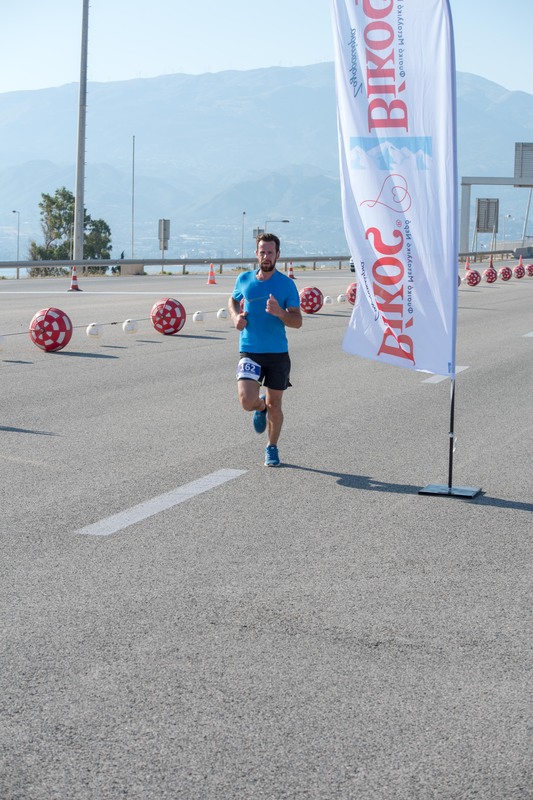 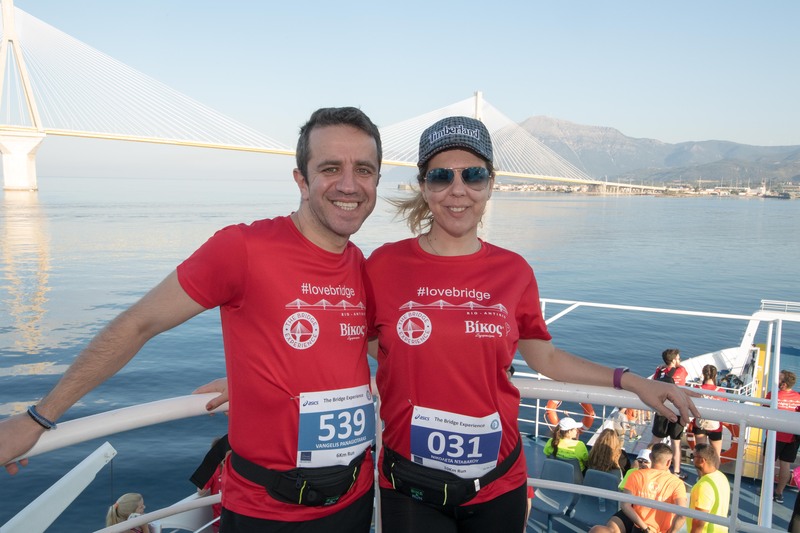 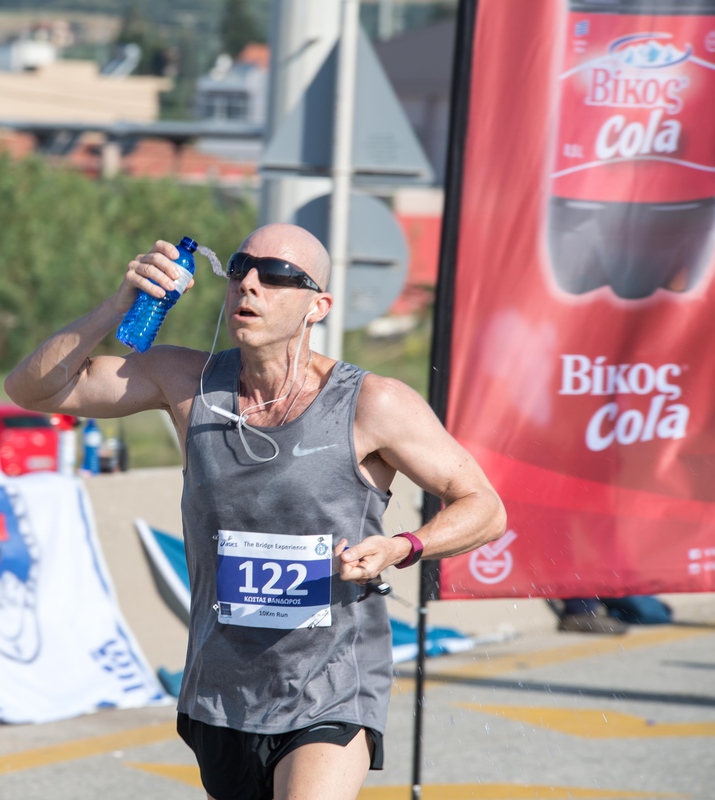 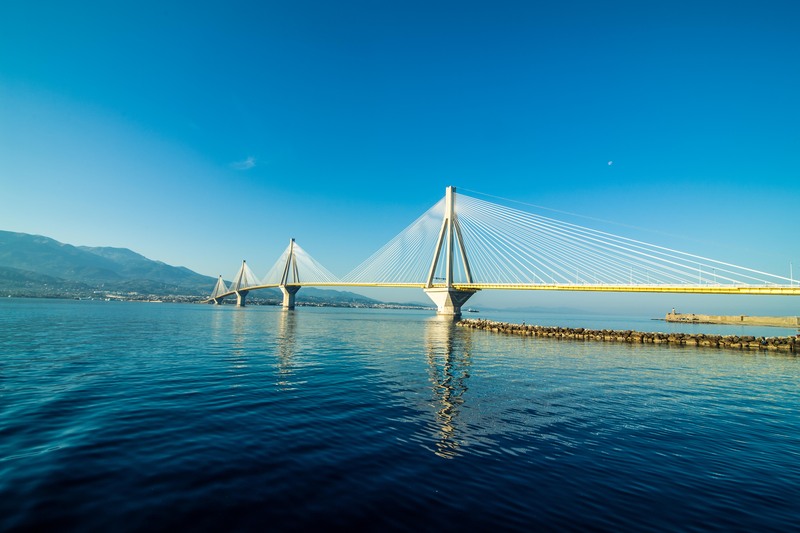 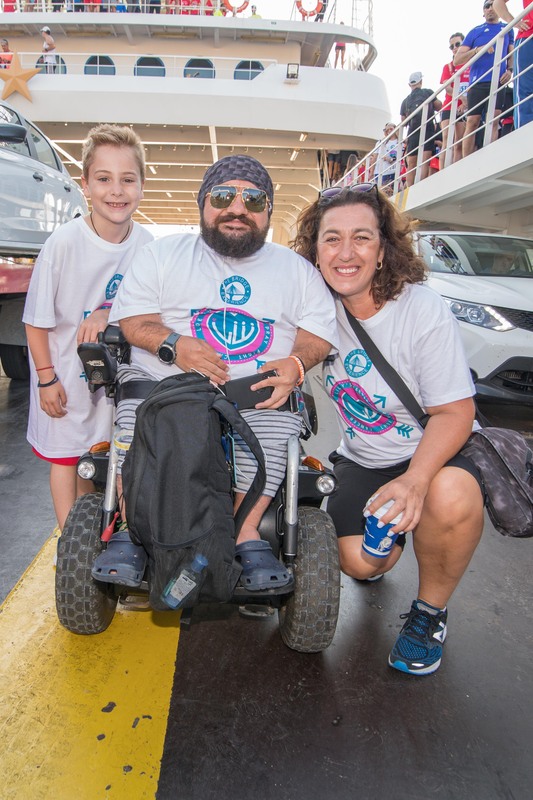 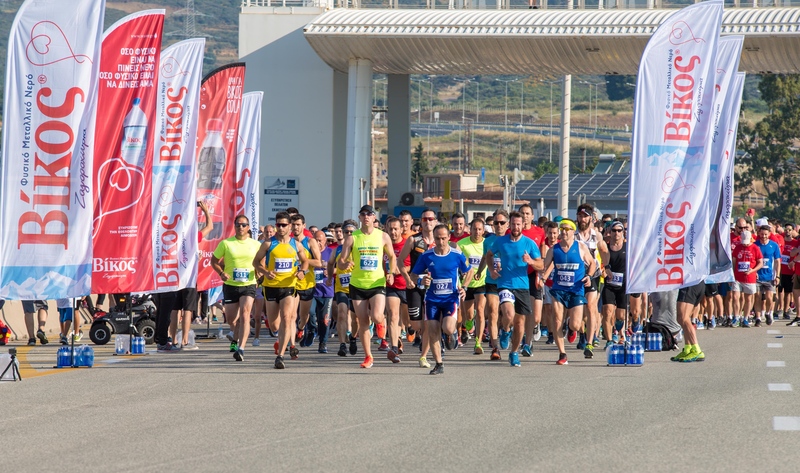 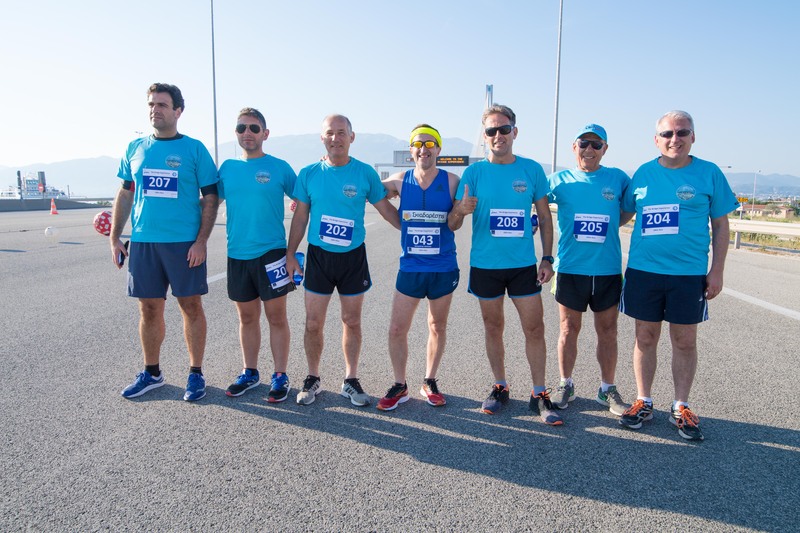 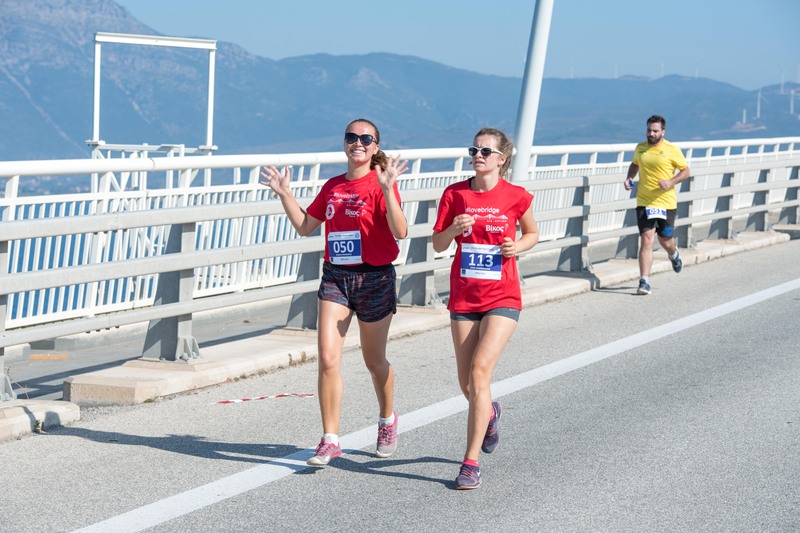 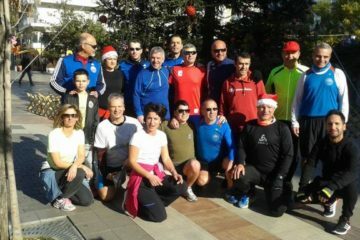 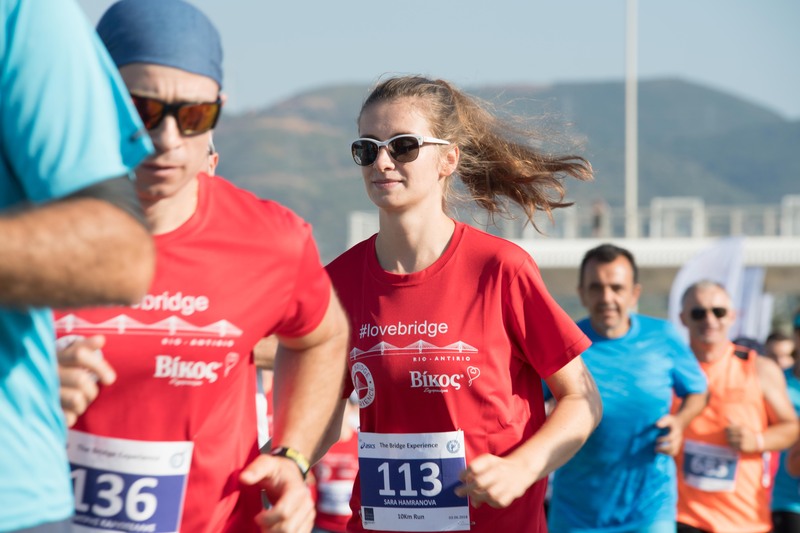 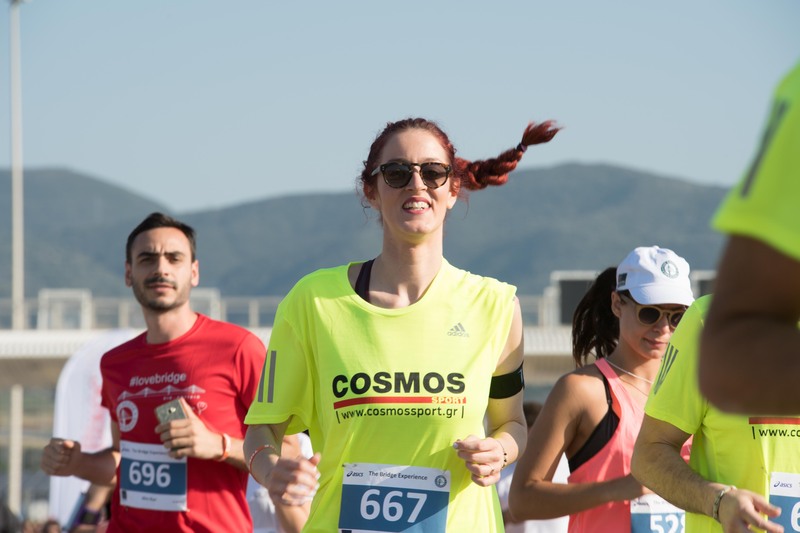 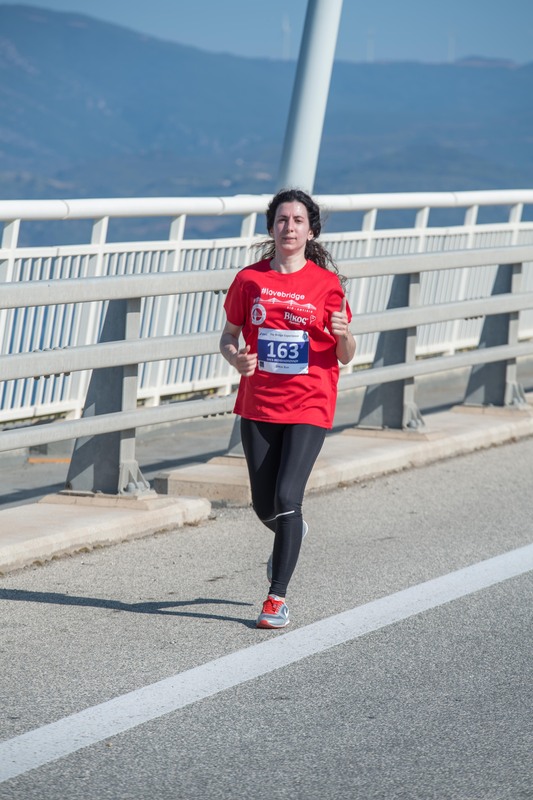 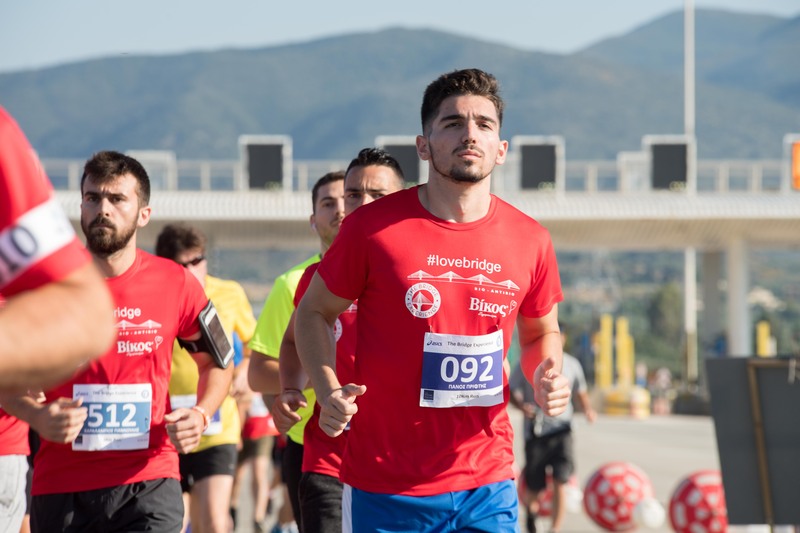 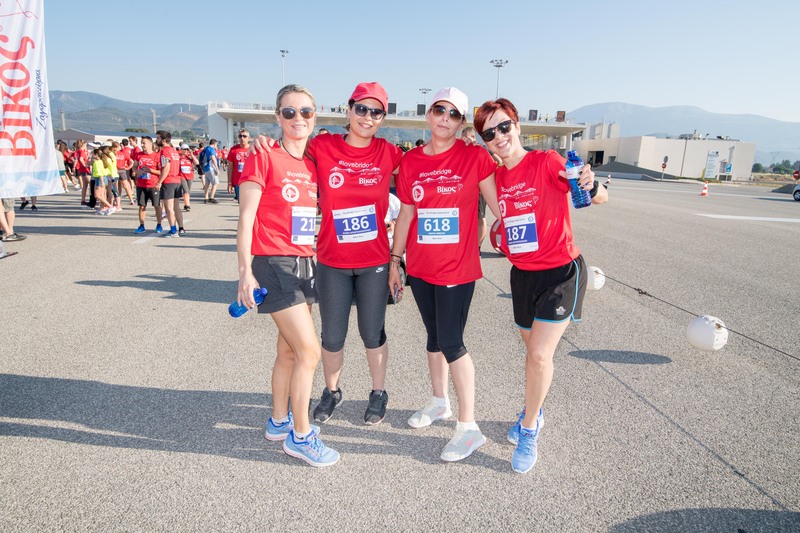 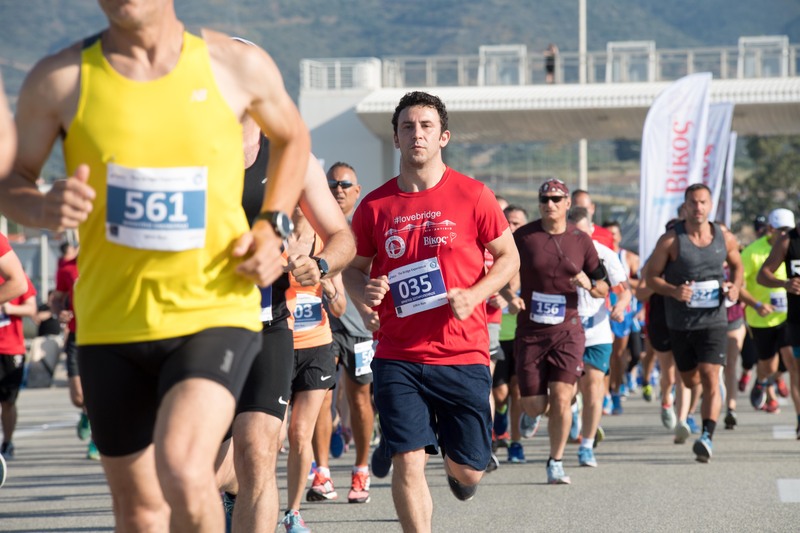 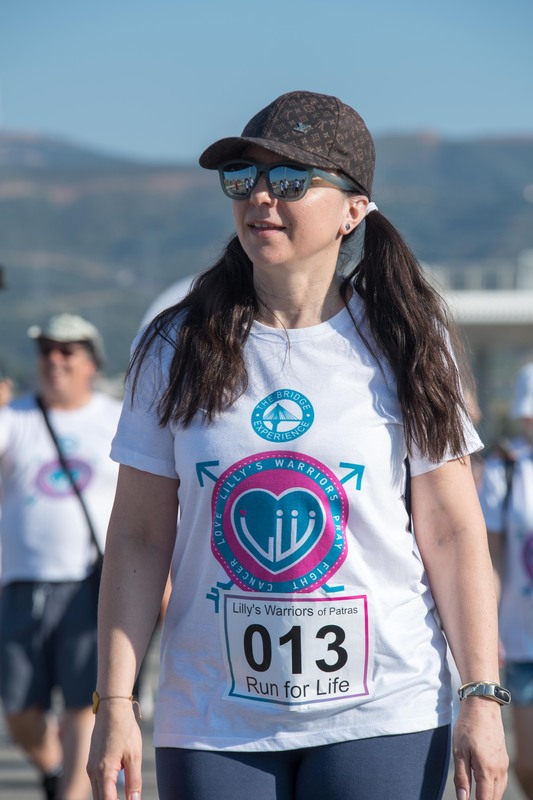 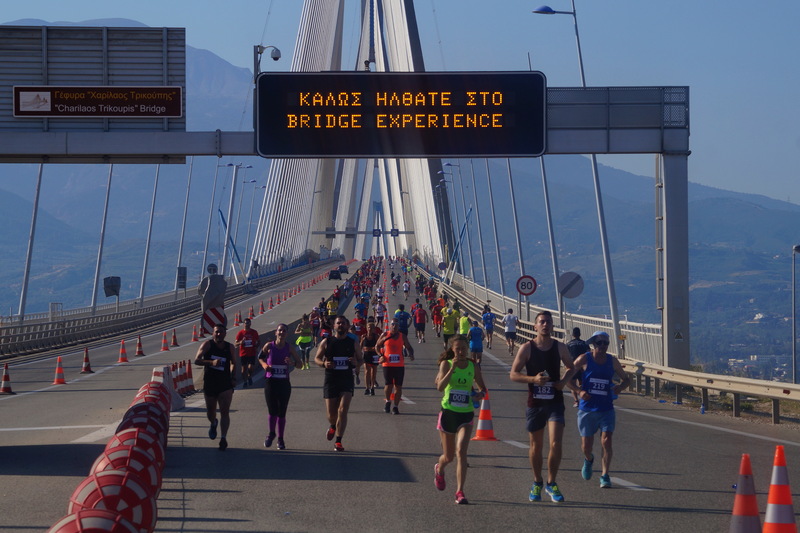 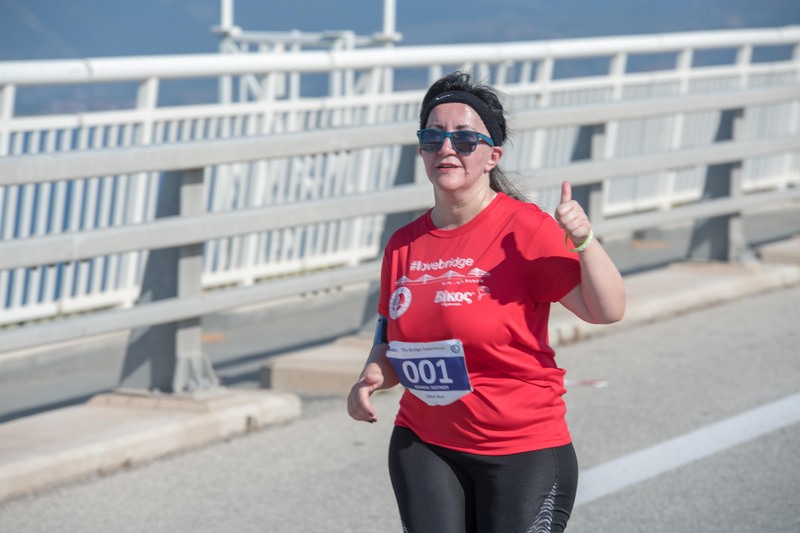 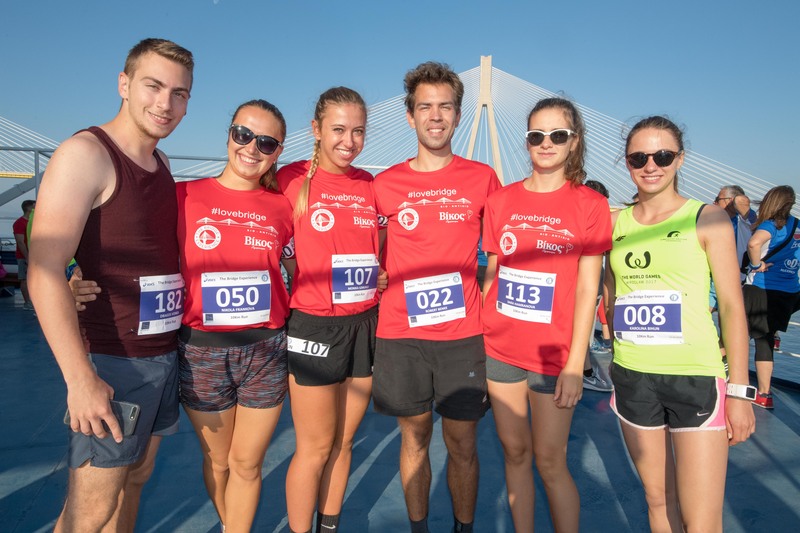 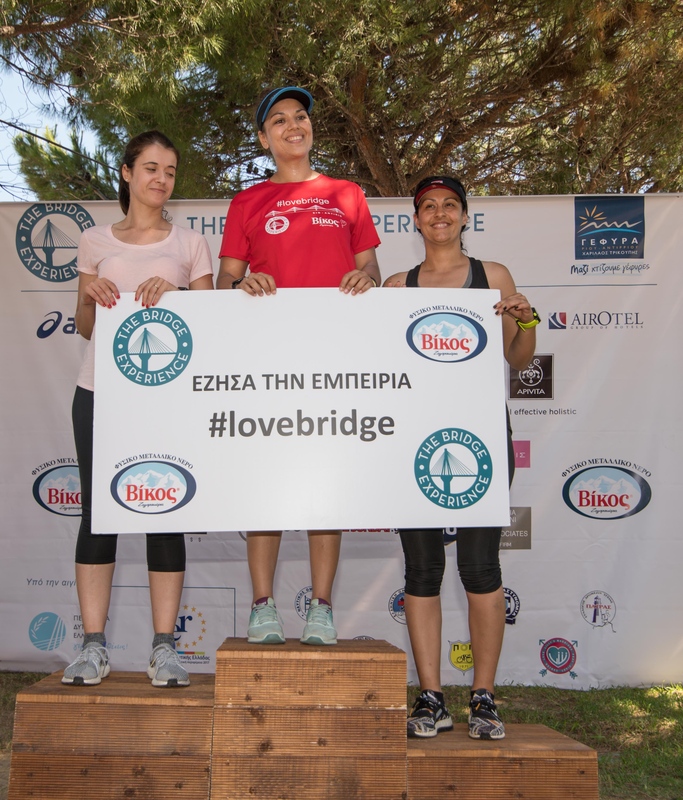 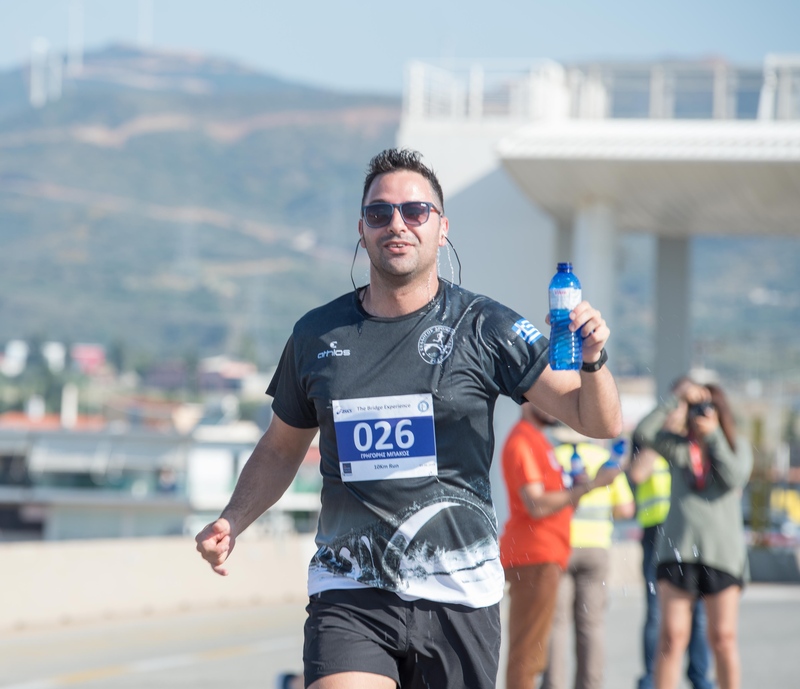 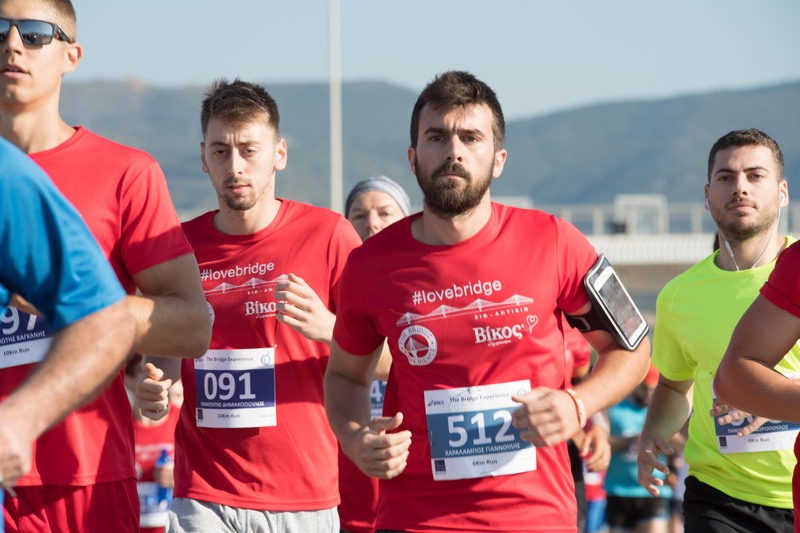 The unique race that takes place over and under the Rio – Antirio bridge in Peloponnese – Greece! 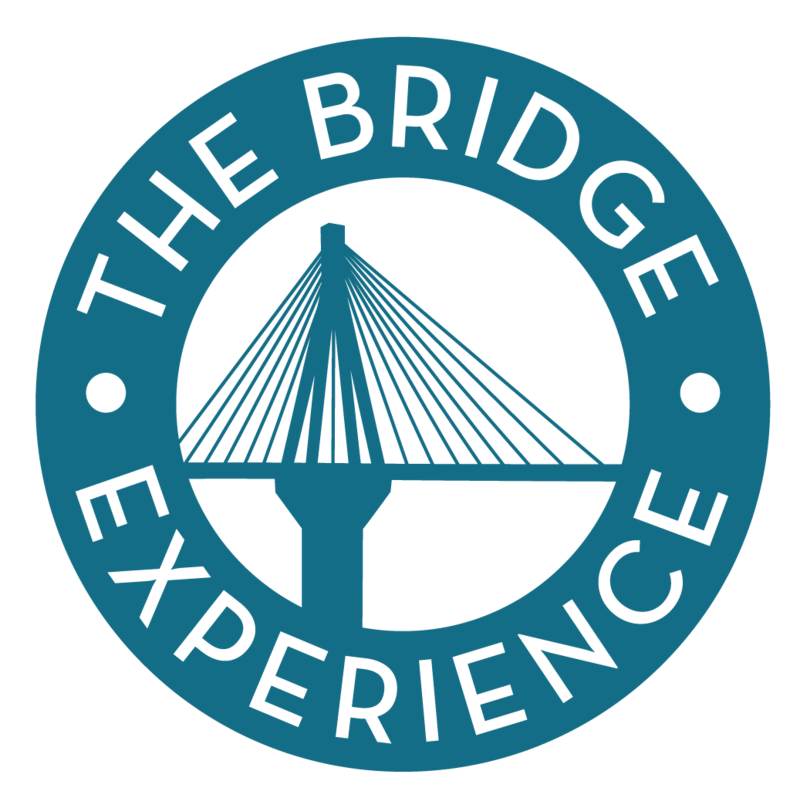 Live the Bridge Experience! 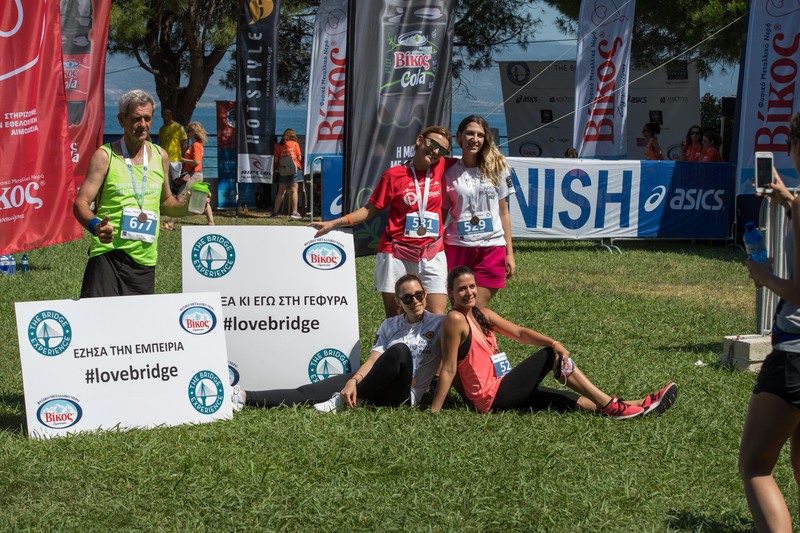 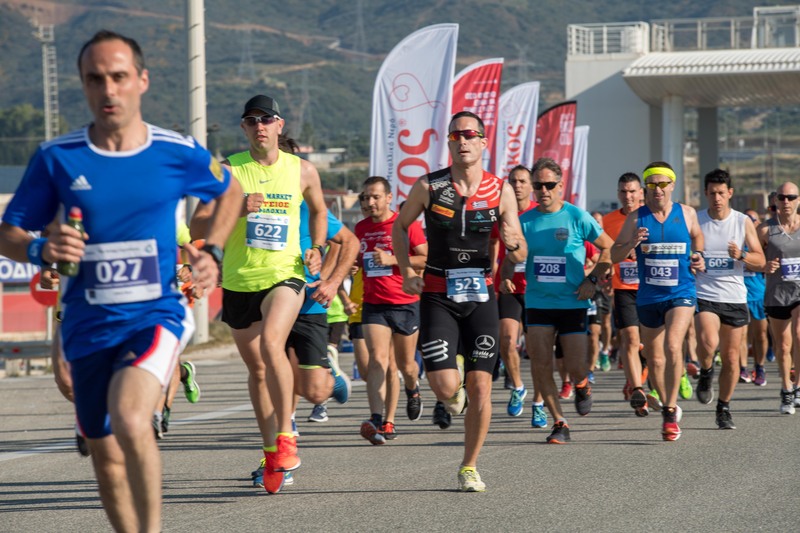 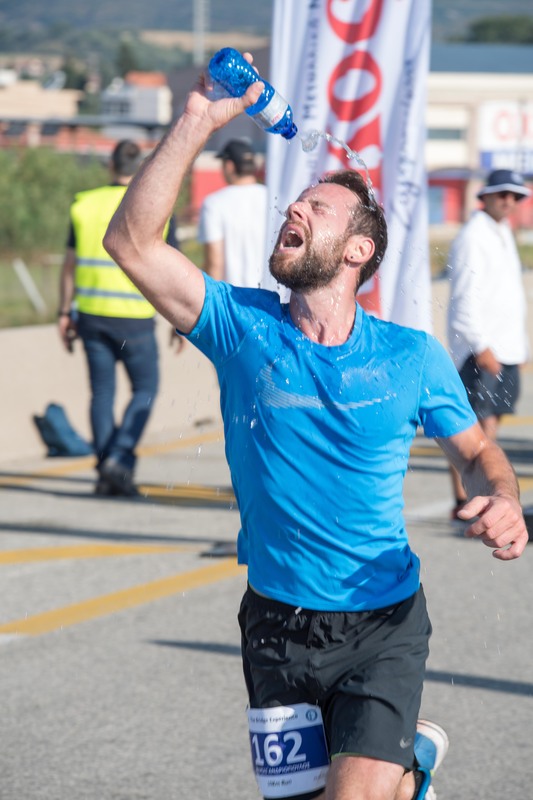 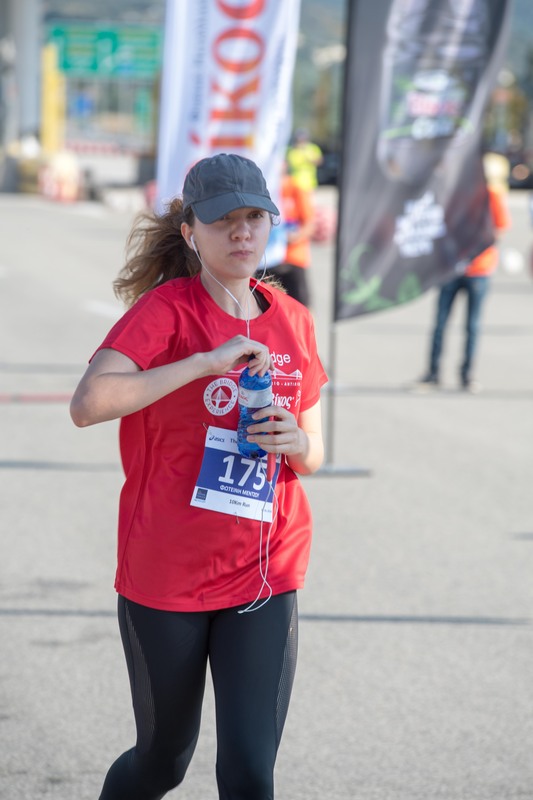 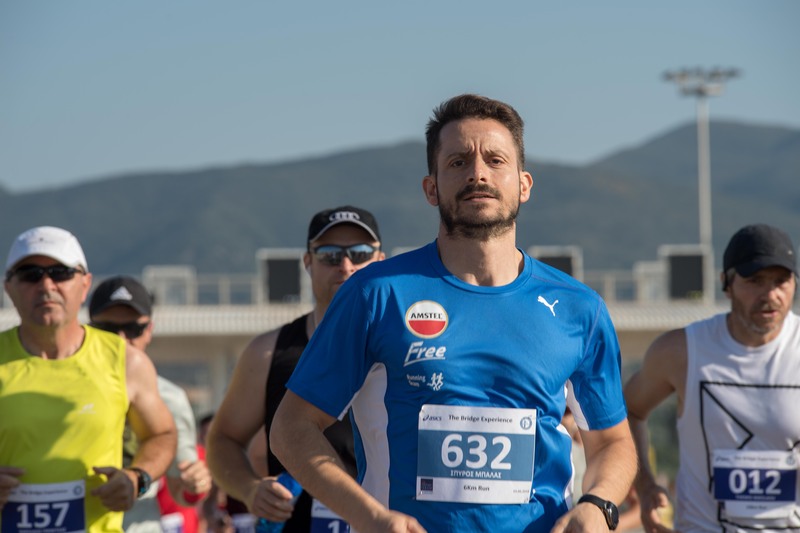 Swim, Run or do both and enjoy this wonderful race! 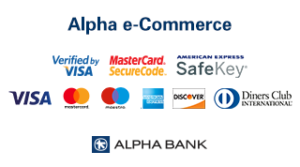 In the case of a mass registration, kindly contact us to guide you through the procedure of mass payments and registrations accordingly! 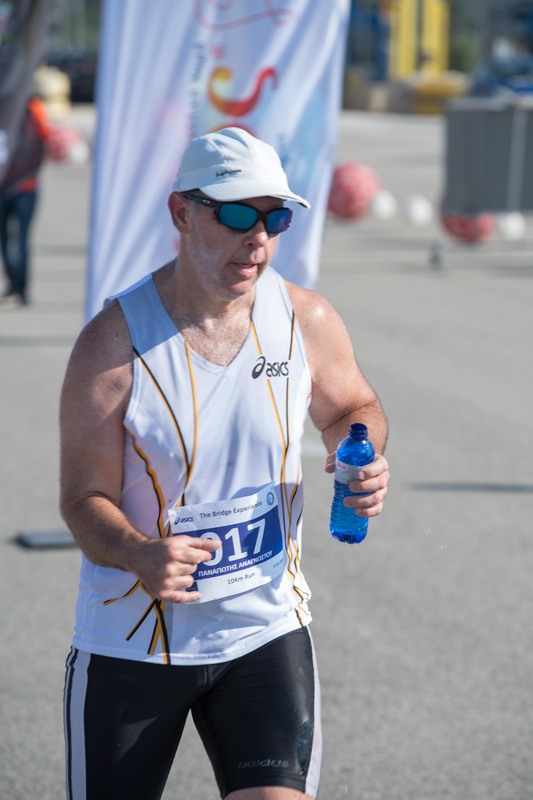 ATTENTION: It is possible to register for multiple sports, but for one person at a time!